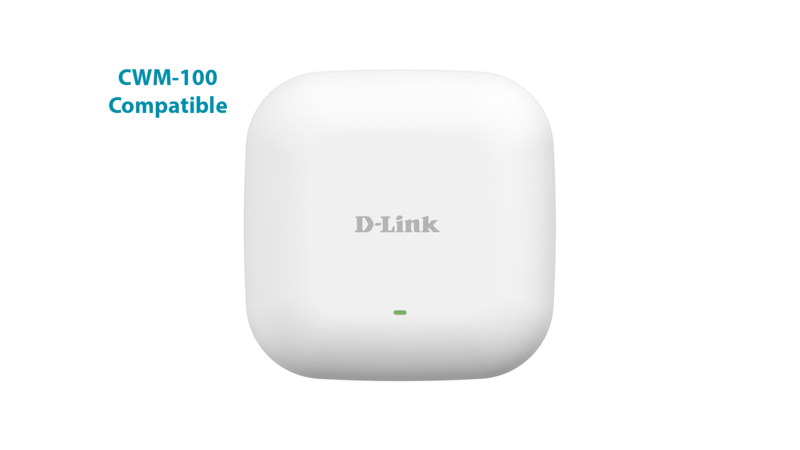 Functions as an access point, Wireless Distribution System (WDS), WDS with access point, or wireless client. Automatically steers traffic to the fastest, least congested band. Allows multiple devices to connect simultaneously for improved efficiency. 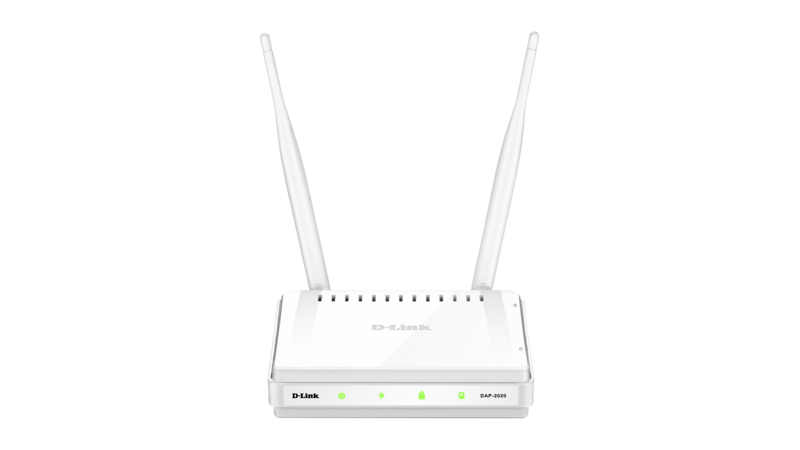 And creates highly-targeted Wi-Fi connections for superior Wi-Fi bandwidth. The wireless scheduler feature, which turns off wireless functionality when it isn’t needed, saves power and increases network security. Register and enjoy Limited Lifetime Warranty support from one of the global leaders in the industry. 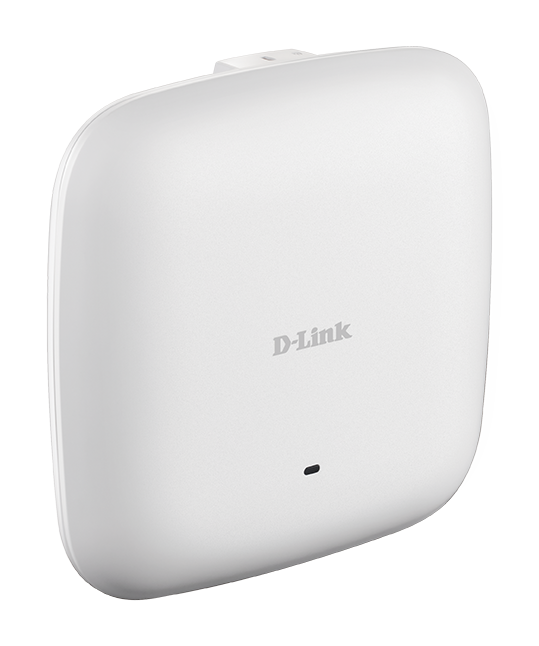 The DAP‑2680 Wireless AC1750 Wave 2 Dual‑Band PoE Access Point features cutting‑edge Wave 2 technology that brings greater speeds, efficiency, and security to your wireless customers. Perfect for small to medium business or enterprise environments. 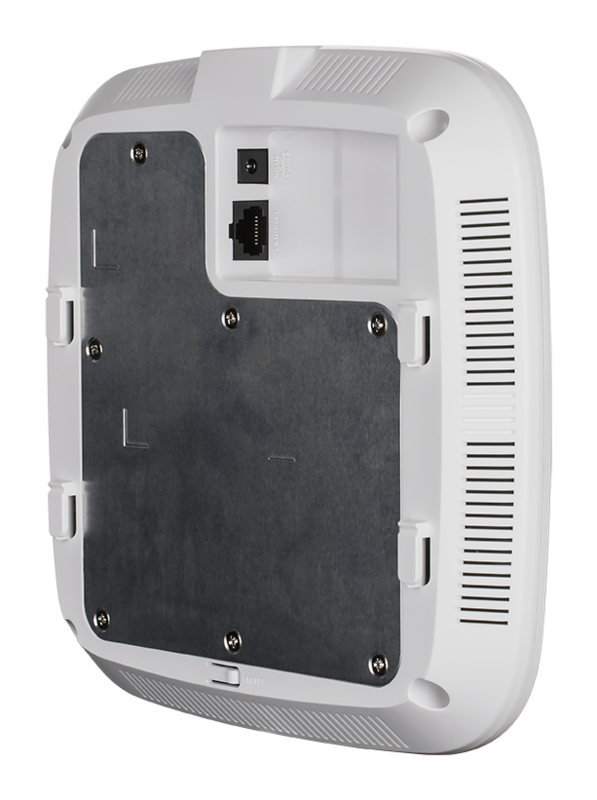 Boost your business network to maximum wireless signal rates of up to 450 Mbps over the 2.4 GHz band, and 1300 Mbps over the 5 GHz band1. Beamforming focuses the Wi-Fi signal to improve both range and connection strength so your clients can enjoy a superior Wi-Fi experience. Built-in Multiple-Input and Multiple-Output (MU-MIMO) technology gets high-bandwidth Wi-Fi signals to multiple devices simultaneously, for faster data distribution and efficiency. 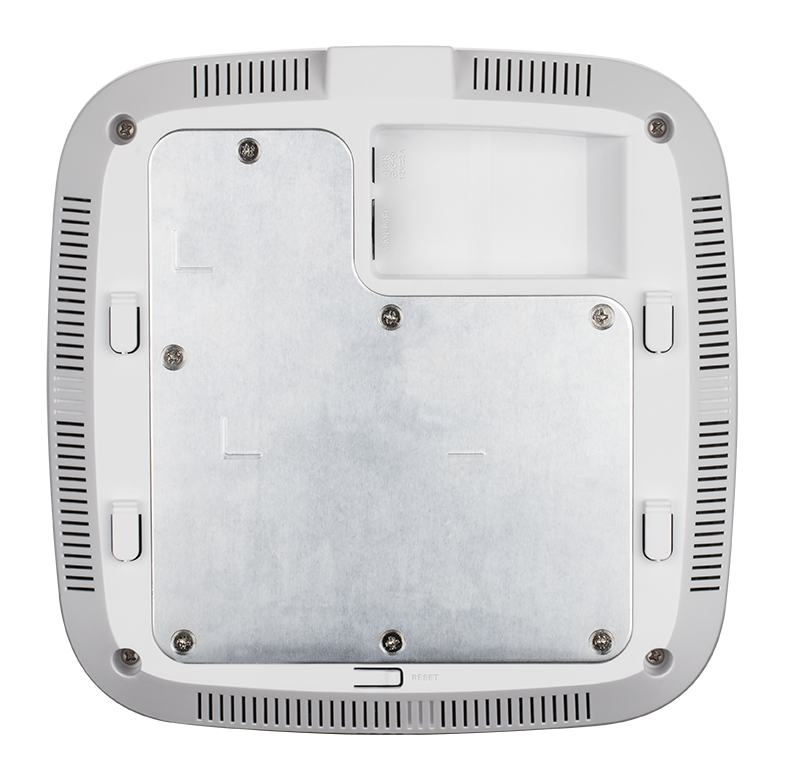 Multiple operational modes allow you to select the DAP-2680 to operate as an access point, a Wireless Distribution System (WDS), a WDS with access point, or a wireless client. The Wi-Fi Multimedia (WMM) and Quality of Service (QoS) features make it an ideal access point for audio, video, and voice applications. When enabled, QoS allows the DAP-2680 to automatically prioritise network traffic. Customised priority rules can be adjusted through the web GUI. AP Load Balancing limits the maximum number of users per access point to ensure maximum performance. It can be ceiling mounted, wall mounted or placed on a desk. Integrated 802.3at Power over Ethernet (PoE) enables the device to be deployed easily and in more areas, where power outlets are not readily available. Secure your business network with Personal and Enterprise versions WPA2 (802.11i), with support for RADIUS server backend or a built‑in internal RADIUS server. MAC address filtering, wireless LAN segmentation, SSID broadcast disable, rogue AP detection, and wireless broadcast scheduling further protect your wireless network. 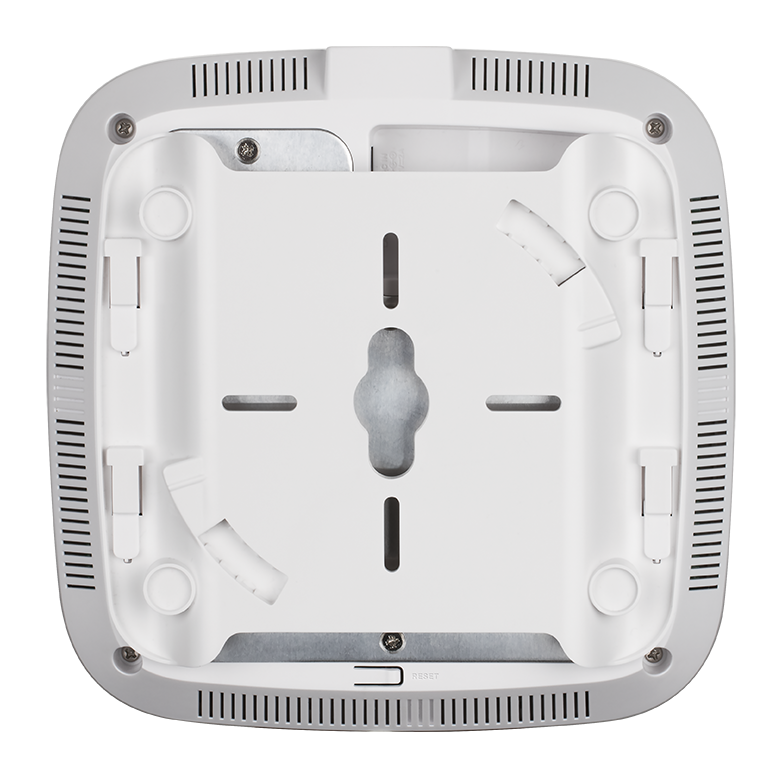 It supports up to eight VLANs per band, allowing multiple SSIDs to segment users. 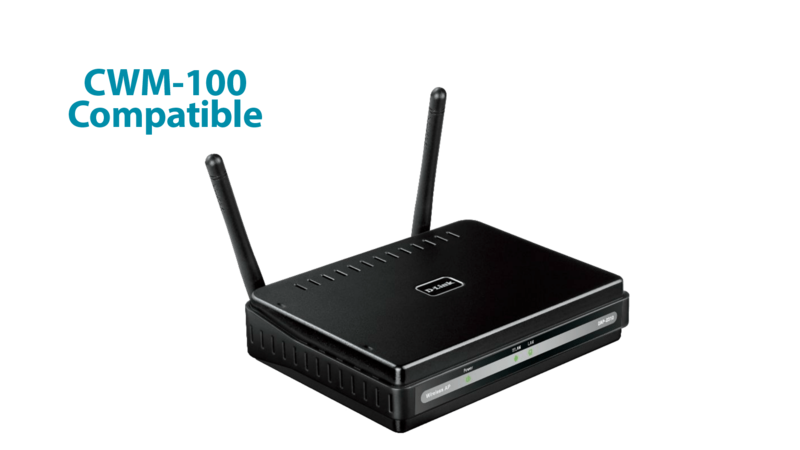 Includes a wireless client isolation mechanism, which limits direct client-to-client communication. Additionally, it supports Network Access Protection (NAP), a feature of Windows Server® 2008 and upwards, allowing network administrators to define multiple levels of network access based on an individual client’s needs. 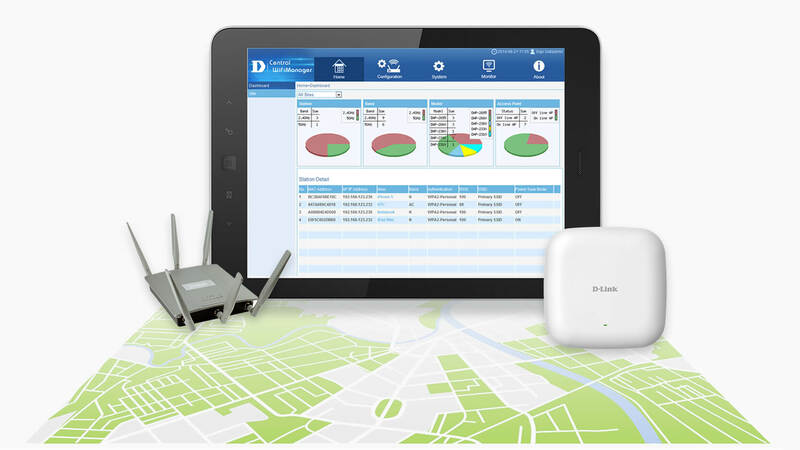 Control from a central location up to a thousand access points anywhere in the world, with easy-to-use management controls. Reveal compelling insights into your business network, push out configurations and organise your network so it always runs at optimal performance. Enjoy our free Next Business Day Replacement service, as standard, to replace faulty equipment quickly. The quality and reliability of D‑Link products enable us to provide an industry‑leading Limited Lifetime Warranty with every registration. 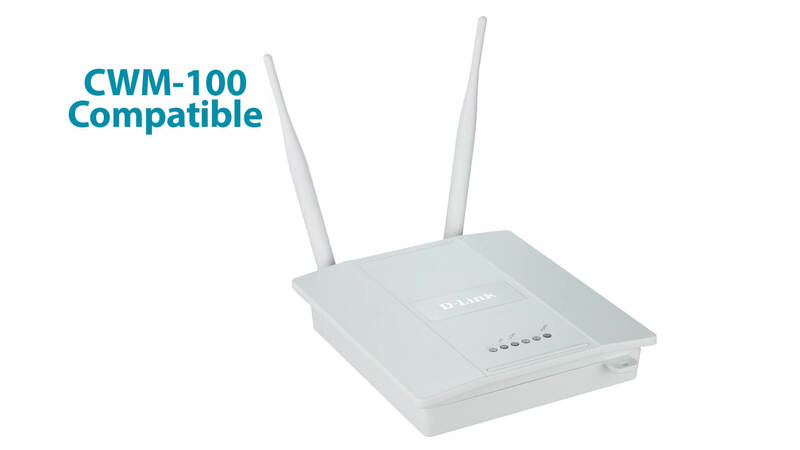 1 Maximum wireless signal rate derived from IEEE standard 802.11 and 802.11ac specifications. Actual data throughput will vary. Network conditions and environmental factors, including volume of network traffic, building materials and construction, and network overhead, lower actual data throughput rate. Environmental factors may adversely affect wireless signal range. 2 Please note that operating frequency ranges vary depending on the regulations of individual countries and jurisdictions. 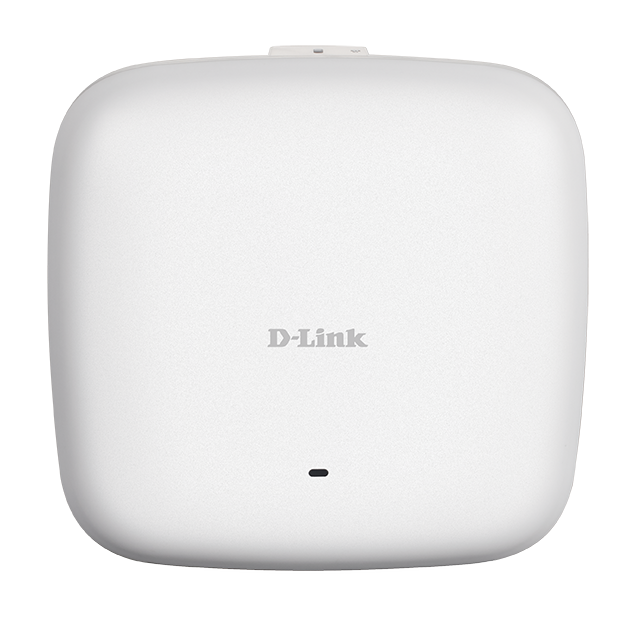 The DAP‑2680 may not support the 5.25 ‑ 5.35 GHz and 5.47 ‑ 5.725 GHz frequency ranges in certain regions. 3 For the EU region, this product is compliant with CE regulations and operates within the following frequency ranges: 2.4 ‑ 2.4835 GHz, 5.150 ‑ 5.250 GHz, 5.250 ‑ 5.350 GHz, and 5.470 ‑ 5.750 GHz. 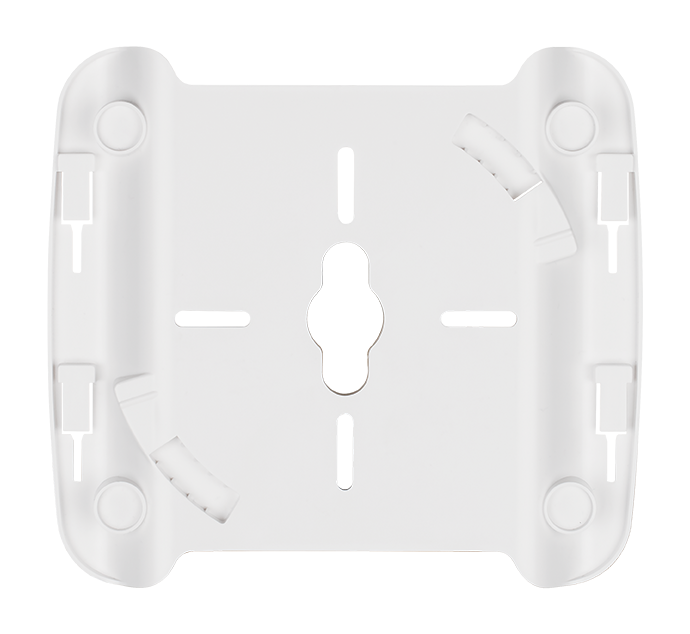 4 For the EU region, this product is compliant with CE regulations and operates within the following frequency ranges: 2.4 ‑ 2.4835 GHz, 5.150 ‑ 5.250 GHz, 5.250 ‑ 5.350 GHz, and 5.470 ‑ 5.750 GHz.